Rod Campbell enjoys working with clients from all different backgrounds and age groups. He is also an engaging and informative speaker who has presented on the topics of marriage, families, children, attachment, and trauma throughout Alabama and the Southeast, as well as in China and Brazil. 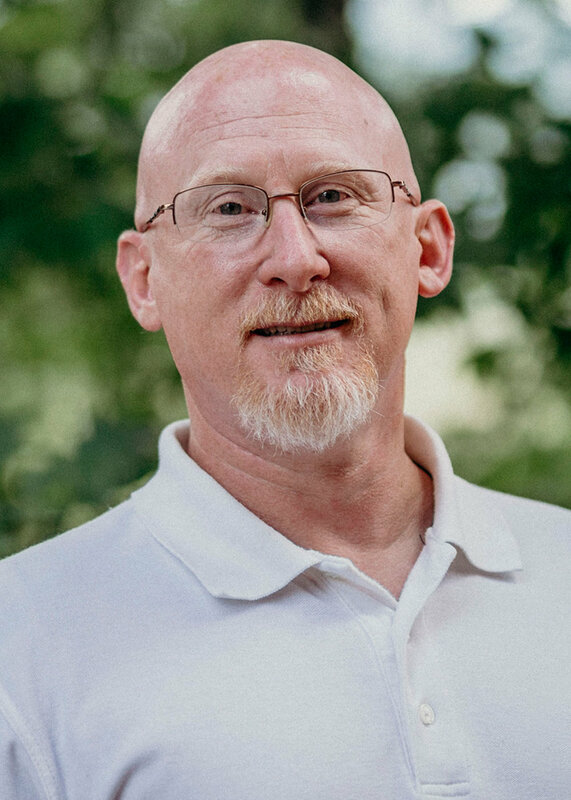 Rod works with a wide variety of presenting issues but specializes in marriage and family issues with a strong focus on working with foster and adoptive families. Rod is a Licensed Professional Counselor. In 2013, he also received his Licensed Professional Counselor Supervisor credential (LPC-S). He is trained as a TBRI® (Trust-Based Relational Intervention®) Practitioner, working with children with attachment issues; in Level 1 & 2 Theraplay, and trained in Eye Movement Desensitization and Reprocessing (EMDR), helping individuals process trauma. In June 2000, he earned a Master of Arts in Marriage and Family Therapy from Reformed Theological Seminary. Rod has been married since 1995 and is the proud father of two daughters and two sons. He has been with Pathways since 2000.